is honored on Panel 34E, Line 58 of the Vietnam Veterans Memorial. Thank you for your service as a Naval Flight Oliver. You are still MIA. Please come home. Happy Thanksgiving. It has been too long, and it's about time for us all to acknowledge the sacrifices of those like you who answered our nation's call. Please watch over America, it stills needs your strength, courage and faithfulness. Be at peace. Sir, You are not forgotten. I graduated with Paul in high school. I remember him as hardly being the profile of the rough and rugged Marine. In fact, he excelled in the fine arts, was rather quiet, and always had a friendly smile for everyone. At the time, we were the largest high school in the state and had many classmates who served in Vietnam. Paul was the only one who did not return. We talk about him often. He was very popular and well liked. 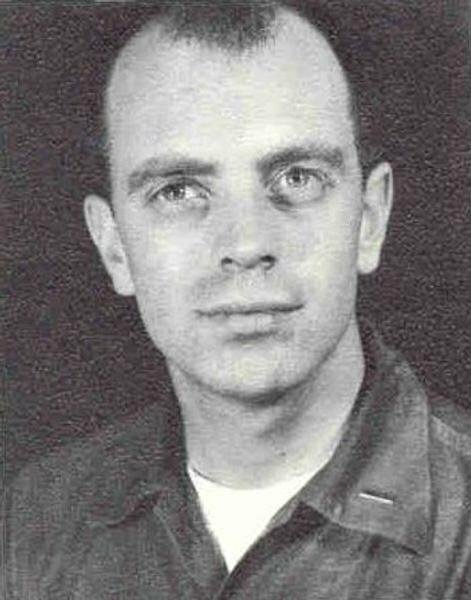 Paul's biography is a chapter in a 2018 published book, "Wisconsin's 37" which profile all of the Wisconsin MIA's from the Vietnam War. https://www.amazon.com/Wisconsins-37-Missing-Action-Vietnam/dp/1476672008/ref=sr11?ie=UTF8&qid=1531430033&sr=8-1&keywords=Wisconsin%27s+37 . The author memorializes his life, and his service, incredibly well. Rest in peace, Paul. It was an honor to be your classmate and friend. You have not been forgotten Paul. 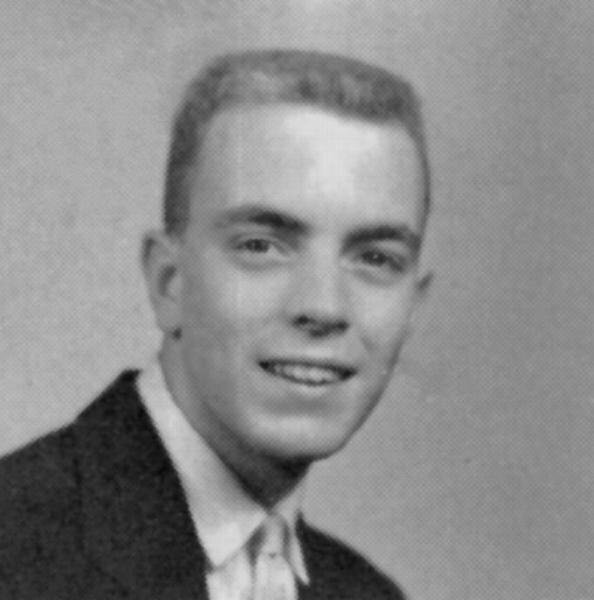 Remembering our special hero from the class of 61. Remembering our star of Brigadoon. Remembering you our friend. Posted on 4/6/16 - by CPL. KEN STEWART USMC RET. I served in the area of I Corps where your plane went down. I just wanted to let you and your family know, that we are brothers in arms and we belong to a USMC family that can never be broken. Semper fi Capt. Gee you are remembered with honor always.